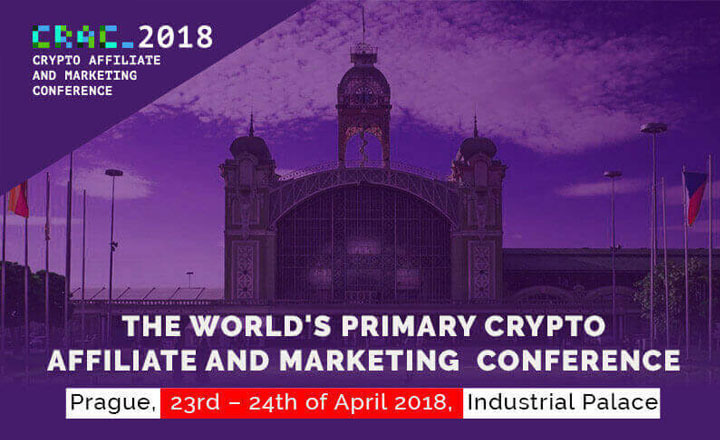 Cryptocurrency industry leaders and blockchain enthusiasts will gather in the Industrial Palace in Prague, Czech Republic to attend the Crypto Affiliate and Marketing Conference (CRAC) on April 23 to 24, 2018. Now in its second year, the conference will give guests the opportunity to expand their network and to share ideas on how to further develop digital currencies. 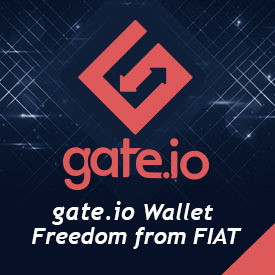 Over 1,000 attendees are expected to arrive in Prague, including leaders of big crypto and online marketing communities. After the success of last year’s CRAC, the second conference is expected to be bigger and better. In the conference, attendees will get a chance to gain new insights from the biggest names in the crypto and online marketing industry. They can also attend master classes, which will conclude with an ICO Startup Battle. Guests will be given time to unwind after the conference through after-parties with the best European DJs. They can also explore Prague through a two-hour cruise across Vltava River. Both gatherings offer abundant food and drinks. CRAC 2018 is hosted by Faunus Affiliate Network, one of the leading affiliate networks in the crypto market. Interested participants may contact stacey@faunusaff.com or register at https://cryptoaffiliateconf.com.